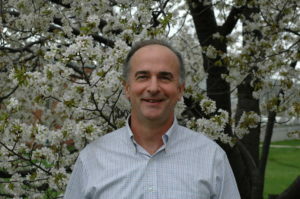 Robert (Rob) Last is Barnett Rosenberg Professor of Plant Biochemistry and Molecular Biology at Michigan State University (MSU). Rob began his independent research career at the Boyce Thompson Institute, serving as an adjunct faculty member at Cornell University, before becoming founding science director at Cereon Genomics. Following four years with Cereon, Rob joined the National Science Foundation Biology Directorate for an 18-month rotation before assuming his current position at MSU. Rob’s overarching research interest is understanding how higher plants use metabolism to adapt to the environment, and how primary consumers of plant foods ─ including humans ─ benefit from these metabolic strategies. 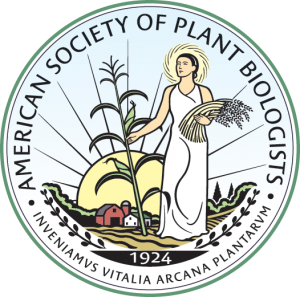 Judy Callis is a faculty member in the Department of Molecular and Cellular Biology and a member of the Ph.D. graduate programs in plant biology, biochemistry and molecular biology, and genetics at the University of California at Davis. 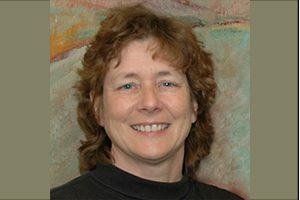 After working 2 years at the University of Wisconsin–Madison, Judy joined the faculty at UC-Davis in 1989 initially in the Department of Biochemistry and Biophysics and is now a full professor and serves as vice chair for academic personnel in the Department of Molecular and Cellular Biology. Judy’s main research interests are in the area of regulated proteolysis, with a focus on the ubiquitin pathway. More recently she has expanded her interests into the study of the fructokinase family in plants. Harry Klee holds the Dickman Chair for Plant Improvement at the University of Florida (UF) in Gainesville, where he moved in 1995 after 11 years at Monsanto. 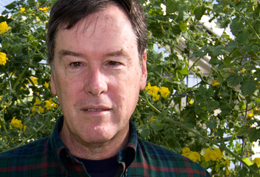 Harry’s research interests center around the biochemistry and genetics underlying flavor in tomato and other fruit crops, and he has pioneered the use of transgenic plants to elaborate in vivo hormone function.